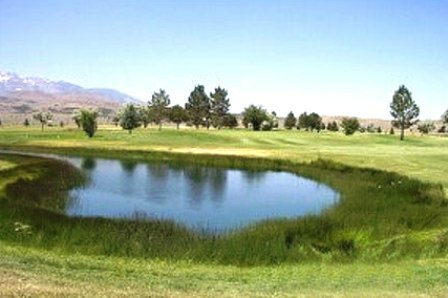 Chimney Rock Municipal Golf Course, is a Public, 9 hole golf course located in Wells, Nevada. 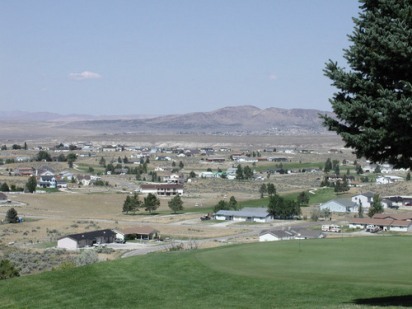 Chimney Rock Golf Course first opened for play in 1976. The course was designed by Jack Snyder. This is a regulation length 9-hole course playing to a maximum 9-hole distance of 3064 yards. 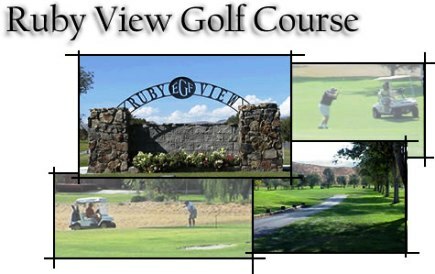 The course also offers views of the Ruby and Humboldt Mountain Ranges. The course will also challenge you with 3 lakes, sand bunkers and small greens. Blue tees: par-35, 3,064 yards, course rating 33.9, slope rating 101. Red tees: par-37, 2,753 yards, course rating 35.4, slope rating 115.